With 6 days, this trip will bring you to all special places called the best of the North, Vietnam. This tour will be an exciting tring to the mountainous resort town of Sapa to discover the stunning landscapes of nature, gain insight local experience with colorful ethnic minorities of H'Mong and Day there; an interesting trip to the most famous beauty spots of Hanoi; and an amazing trip to the world heritage site of Halong bay. 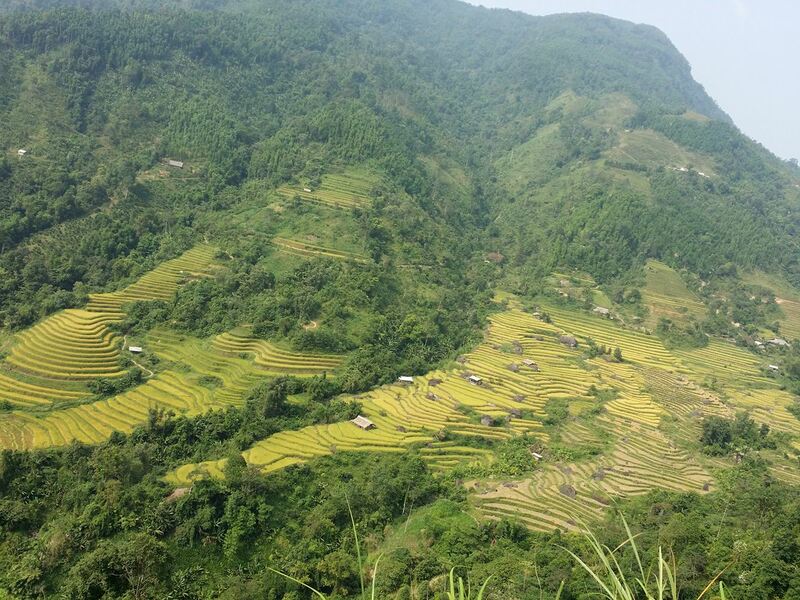 Exciting trip to the mountainous resort town of Sapa to discover the stunning landscapes of nature. Arrive early in the morning (05.30 - 06.00am), our tour guide picks up at the station and transfer to Sapa. Have a short break and having breakfast before the tour begins. Trekking to 2 villages Cat Cat and Sin Chai village to visit the H’mong, hydro power station and the waterfall. Local lunch then walk up back to Sapa and free time. Spend the night at hotel in Sapa. Around 12.30 Transfer back to Hanoi. Customers can get off on the way for a shortcut to the airport (around 04.00 - 04.30pm) by taxi (paid by us) or drop off at the hotel (around 04.30 - 05.00pm), free time until transfer to the airport for departure flight (45 mins transfer). End of service. After booking our packages, you are wavering to choose the most comfortable hotel for your vacation. It is not worry! To meet customers' accommodation need and provide the best service, Halong Bay Tours offers the list of hotels from standard to luxury in the northern Vietnam. What do you think of BEST PACKAGE NORTH VIETNAM 6 DAYS?